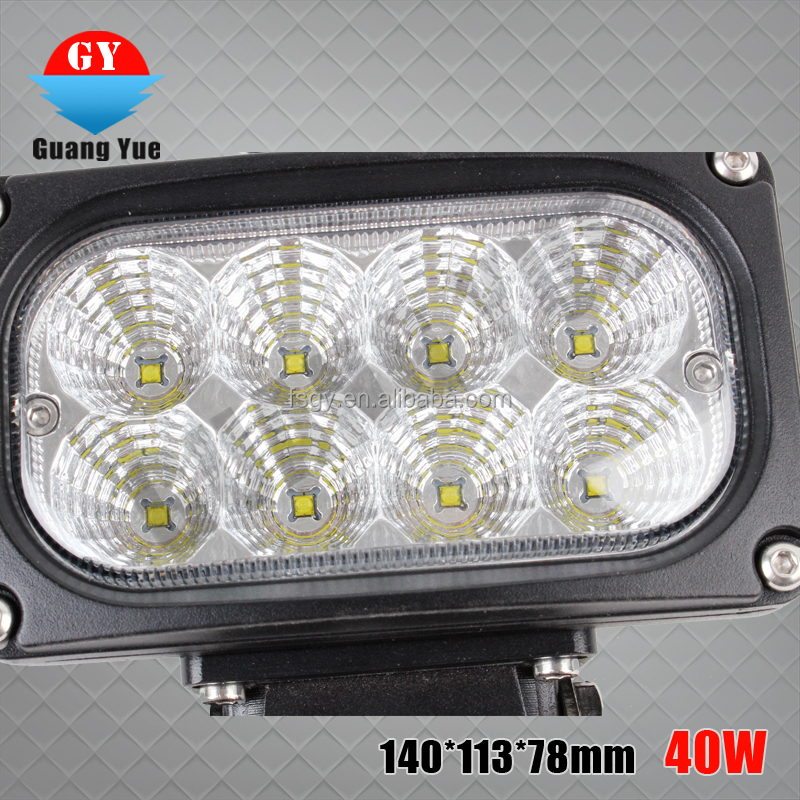 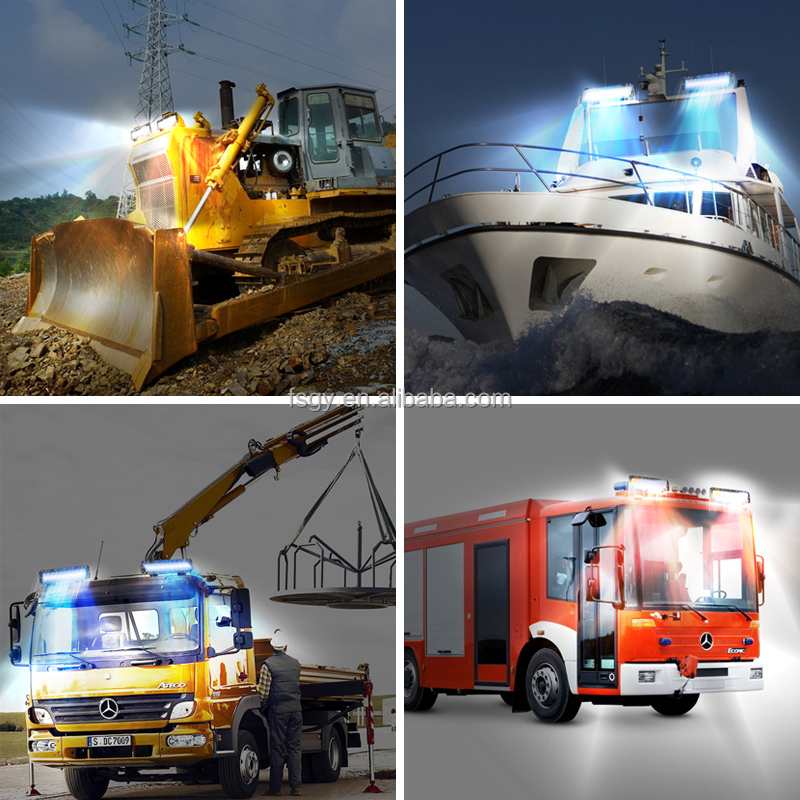 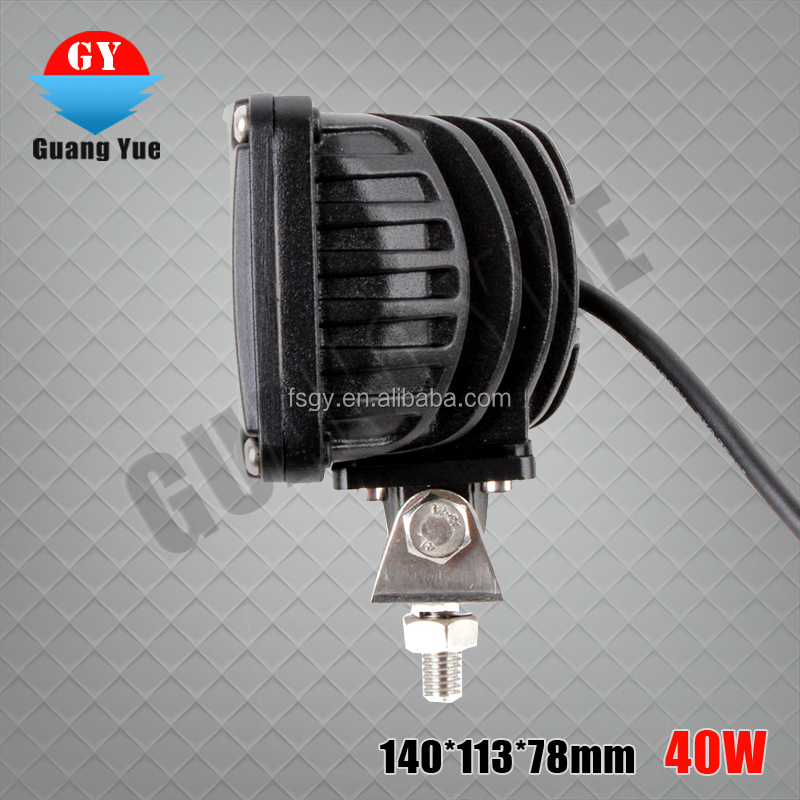 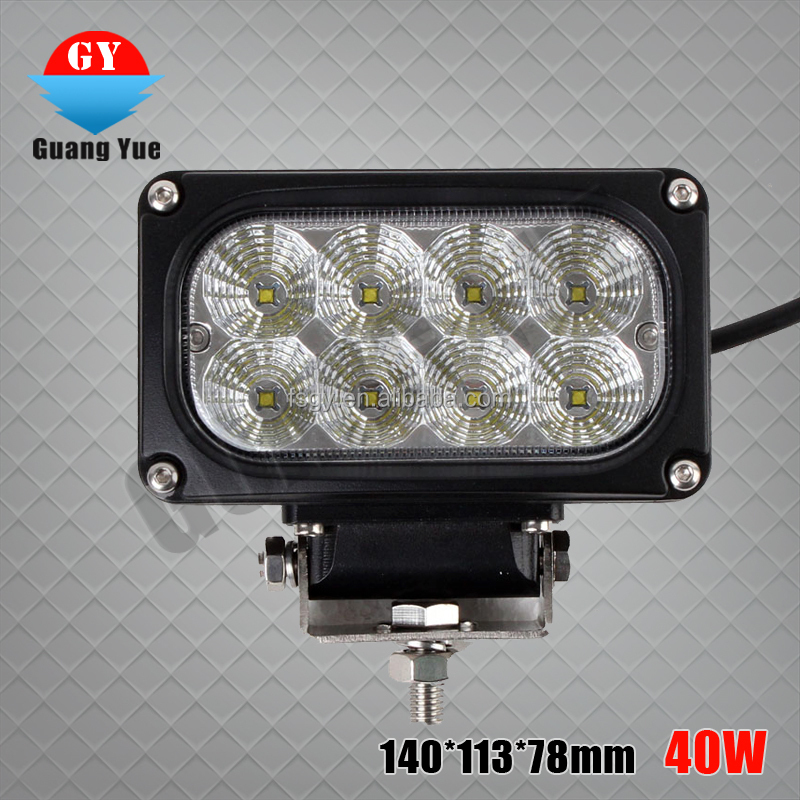 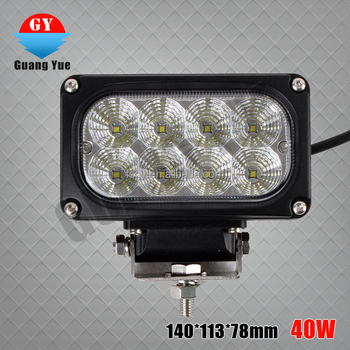 LED work light: Please provide high-definition product's photos or video to show problem. 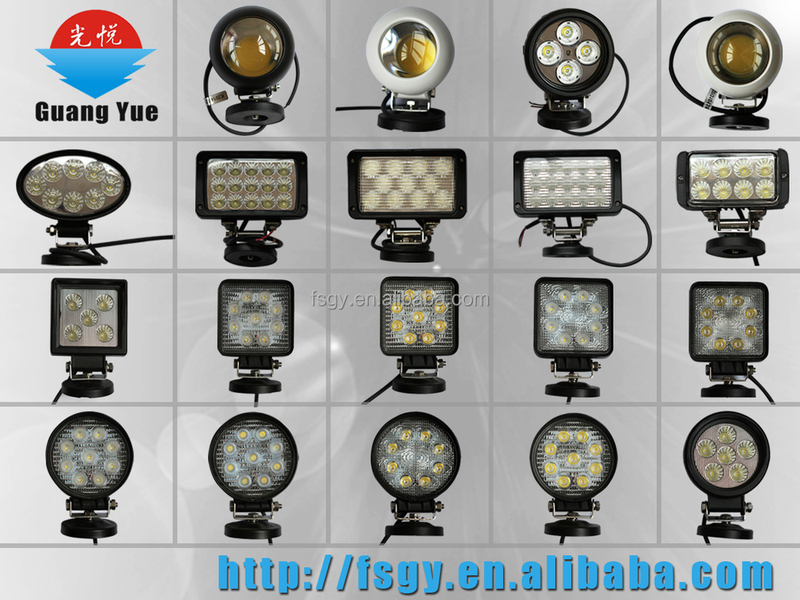 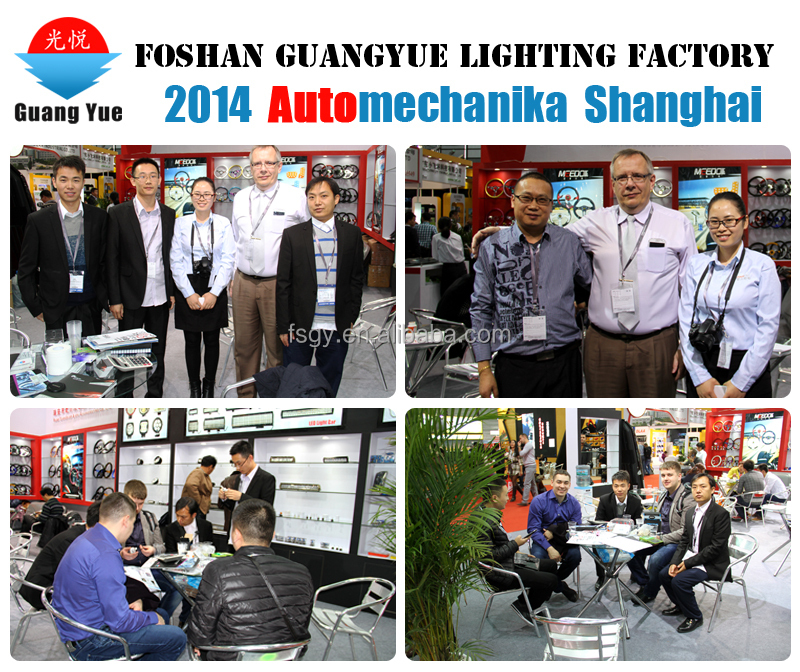 Then we will send new lights together with next order after we get approved from after sales department. 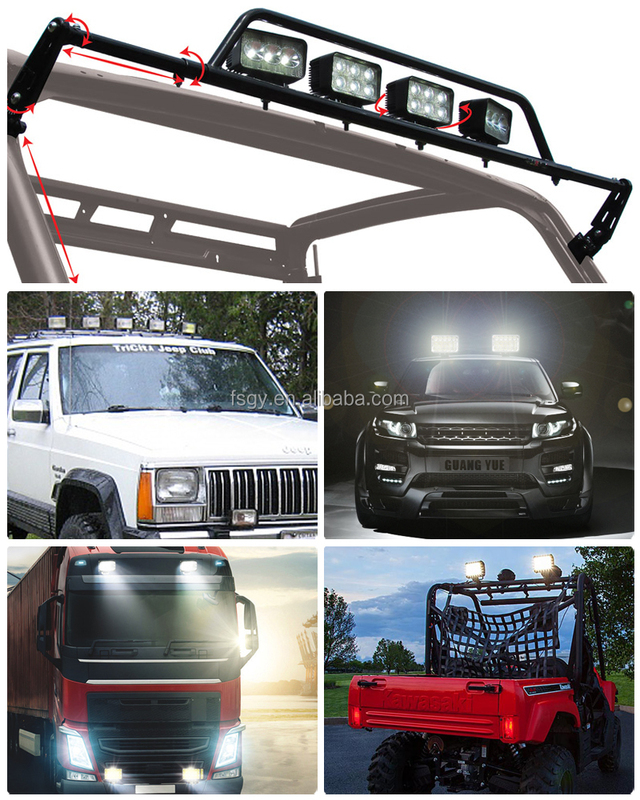 LED light bar: Please provide high-definition product's photos or video to show problem. 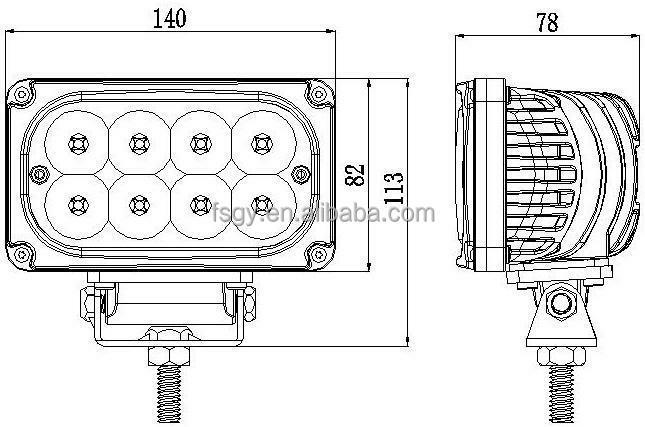 Then we will send replacement parts together with next order after we get approved from after sales department . 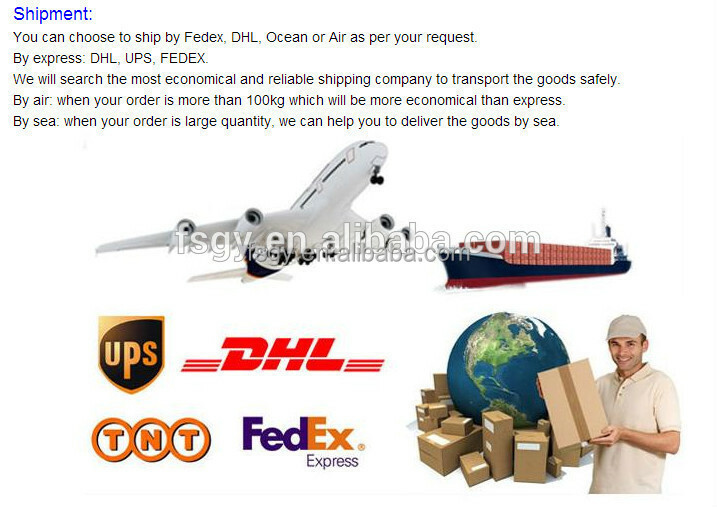 and are greatly appreciated in a variety of markets around the world. 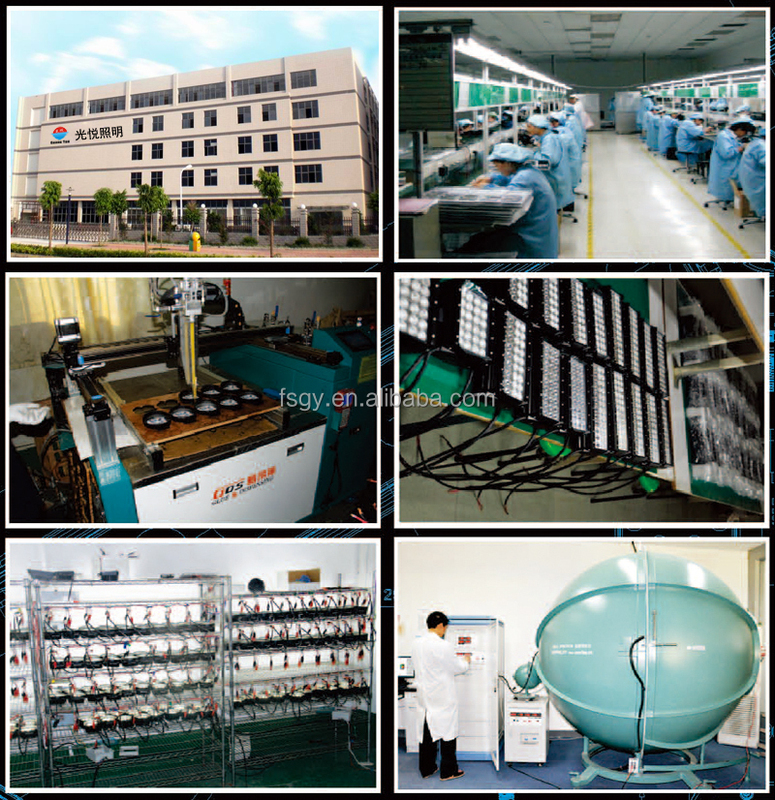 2.Lead Time: 25-30days after receiving deposit for the 1st order,and 25days for repeat order; .